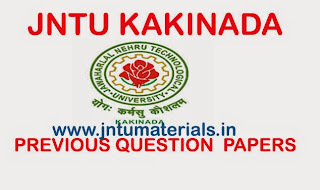 JNTU Kakinada M.Pharmacy 1st Semester Previous Question Papers collection. Here you can find all the regulations of M.Pharmacy R05, R09, R13 previous question papers and materials, e-books, notes ext. 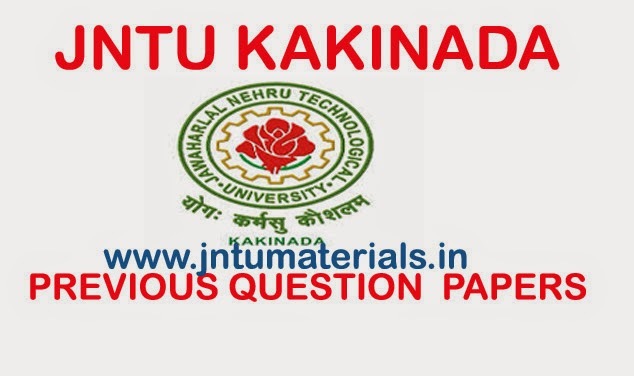 Al the question papers are arranged year wise that is the order of exams conducted by Jntu Kakinada. In order to download click on the subject name.